You’ve heard of Virgin Records, Virgin Mobile, and Virgin Airlines… now come play Virgin Casino. Along with a large choice of casino favorites, here you’ll find plenty of bonuses that are updated on a regular basis. The Virgin Group carries a very strong reputation for excellence across a number of industries, and Virgin’s online casino proves no exception. You can expect a great selection of well-designed slot games with entertaining themes. In addition, you’ll find classic casino games like Blackjack, Baccarat, Poker, and Roulette that you can play for fun or with real money right from home. 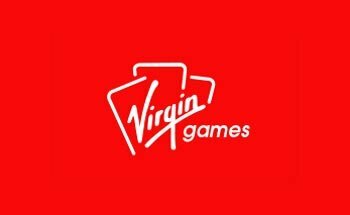 Virgin Games Casino - Are You Game? Play Virgin Games Casino like Slot machines, Bingo, Baccarat, Blackjack, Poker, Roulette, and more. You’ll find some great names in the slot game genre including Pamplona, Day of the Dead, and Monopoly Dream Life. 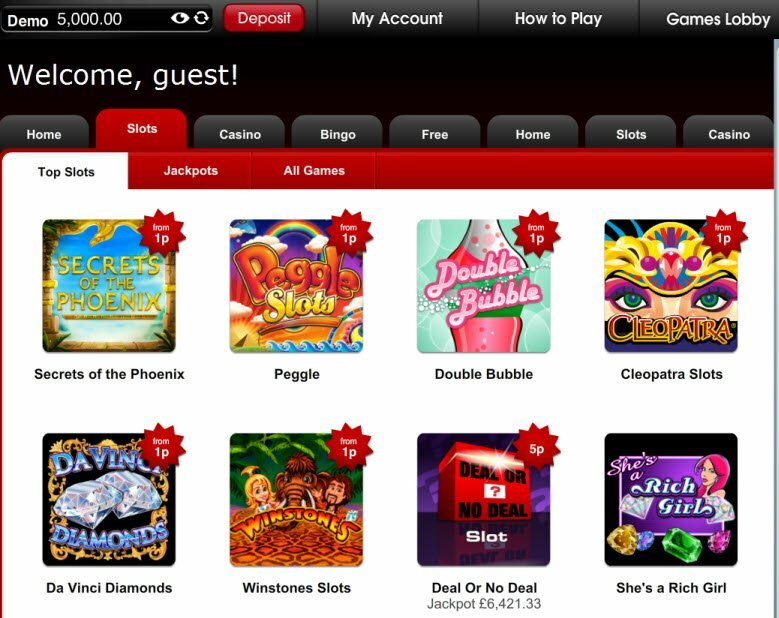 Virgin Casino also hosts several Progressive Jackpots where you could become as rich as Richard Branson instantly! You can’t miss the Wonderland video slot which recreates the classic story of Alice in Wonderland. The reels contain excellent quality graphics of famous characters from the beloved tale including the Cheshire cat, the mad hatter, and the lovely Alice herself. 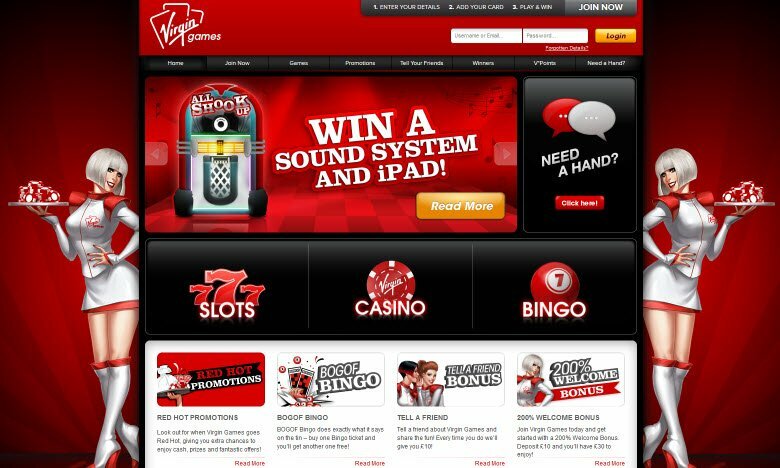 The Virgin Group carries a very strong reputation for excellence across a number of industries, and Virgin’s online casino proves no exception. You can expect a great selection of well-designed slot games with entertaining themes. Virgin Casino makes it clear right away that they offer plenty of bonuses. The online casino rewards players with a 200% match Welcome Bonus just for signing up. They also reward players who refer a friend to sign up with Virgin Casino. Promotions change on a regular basis providing players with exciting new ways to capitalize on their deposits and ultimately, win more cash! Virgin Casino may have a limited amount of payment options, but at least they accept the more popular and reliable methods. When banking you can choose from Visa Debit, Visa, Paypal, Mastercard, Maestro, Laser, Skrill, Neteller, and MasterCard SecureCode. What Can Virgin Casino Do to Help? Although Virgin Casino does offer Live Chat help, it is only available Monday-Sunday 9:00-23:00 BST. When I tried to access their online support, it was unavailable. However, they do also provide a searchable database of helpful information. In addition, players with questions can call or send a message to their customer support team. Of course Richard Branson has an online casino too!! !